Dr Andrew Erickson and Gabe Collins have done a terrific job in keeping us up-to-speed on the development of the Liaoning with this latest write-up. So enjoy. 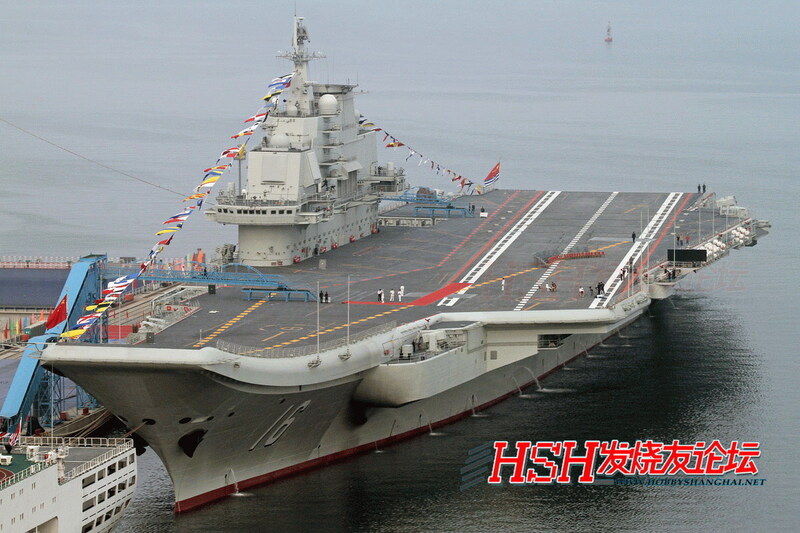 China’s first aircraft carrier, now referred to as the “Liaoning ” by China’s Ministry of National Defense, has been officially “delivered and commissioned” to China’s navy, according official Chinese media. 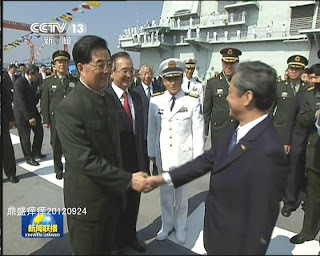 The handover ceremony, with top Chinese leaders presiding, took place on the morning of September 25 at a naval base in Dalian, a port city in northeast China’s Liaoning province. 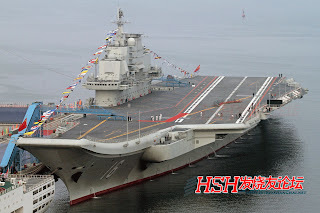 This photo taken on September 24, 2012 shows China’s first aircraft carrier, the Liaoning, docked in Dalian, in northeast China’s Liaoning province. Just as Liaoning the province was created when existing northeastern provinces and municipalities were merged and integrated into a more powerful whole in 1954-55, so too “Liaoning” the carrier integrates a mix of building blocks into a warship that has the potential to bolster China’s regional influence—and also to force China’s leaders to confront perhaps the most complicated naval diplomacy questions in the PRC’s history. 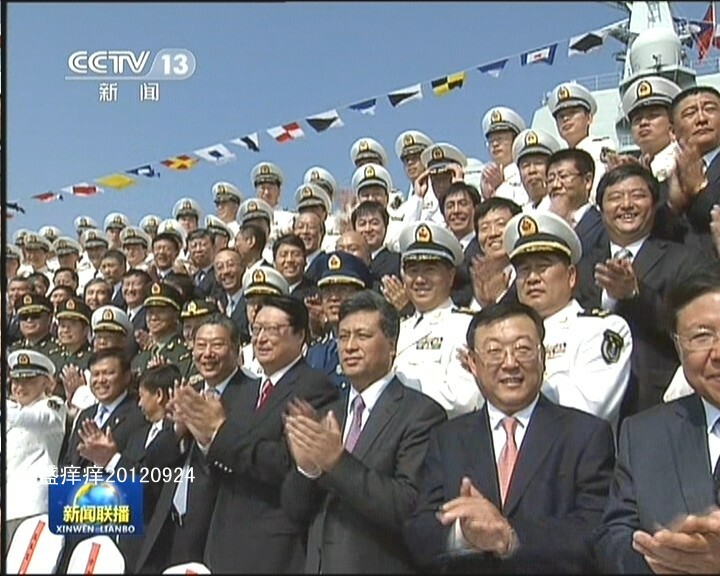 The Liaoning’s commissioning matters, both symbolically and in terms of China’s naval power and regional influence. 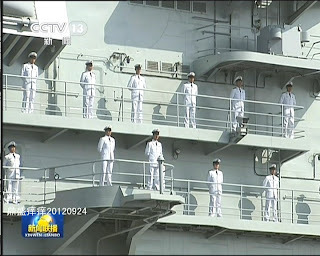 The largest ship to be delivered to the Chinese navy to date, the carrier when operational could have a significant influence on regional maritime disputes, in particular China’s smoldering conflicts in the South China Sea. 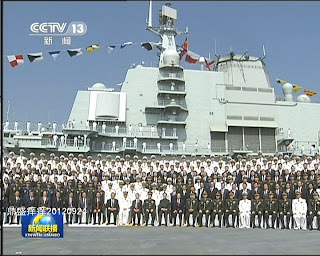 Chatter about the commissioning of China’s first carrier began in early September, when photos surfaced online showing the carrier with the hull number “16,” followed by reports in local media that the vessel would be named the Liaoning, after the province that contains Dalian Naval Shipyard, where it has been refitted. The carrier was built using the hull of an old Ukrainian carrier called the Varyag. 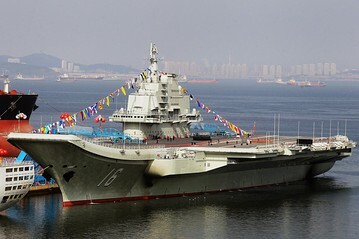 Rumors had long circulated among Western analysts that the carrier would eventually be renamed the Shi Lang, after a celebrated Qing dynasty admiral. In July 1683, Shi Lang used 300 warships and 20,000 troops to defeat the Zheng family, which ruled Taiwan, in a conflict known as the Battle of Penghu. The victory enabled Taiwan’s formal incorporation into the Qing polity, as a prefecture of Fujian Province. This was an historical first: Neither the Ming nor any previous dynasty had ever attempted to incorporate Taiwan directly in to official mainland administration. 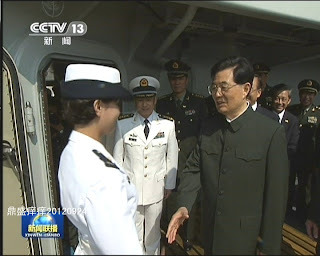 Because of Shi’s aggressive efforts to bring Taiwan under mainland administration and his allegedly corrupt and overbearing post-war actions as an official vis-à-vis the island, naming China’s first aircraft carrier after him would send the wrong message for cross-Strait relations, whose stability Beijing seeks to encourage in order to facilitate reunification. 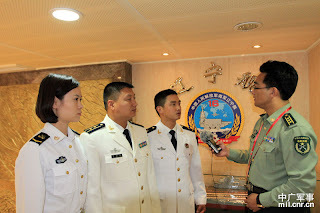 Despite a statement by Chinese National Defense University Professor and PLA officer Li Daguang that the timing of the Liaoning’s commissioning was designed to demonstrate resolve regarding the Senkaku/Diaoyu islands dispute, for the foreseeable future the vessel cannot pose a direct threat to U.S. or Japanese forces. 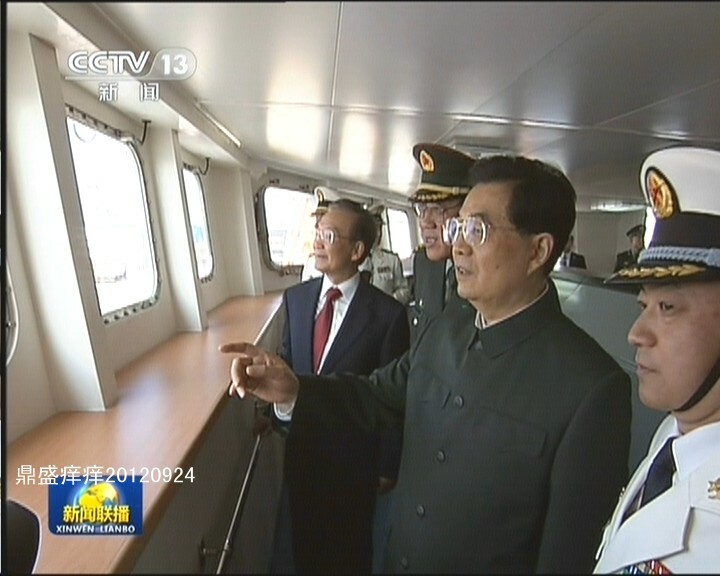 Yet, even in this modest form, it already worries its smaller South China Sea neighbors. Vietnam, in particular, has reason for concern: It lost skirmishes with Chinese naval forces over disputed islands in 1974 and 1988, even though those forces lacked significant air support. With a vulnerable land border and no U.S. alliance, Hanoi could even conceivably be at risk of suffering defeat in a third clash as it vigorously pursues island and maritime claims vis-à-vis China—this time against a Chinese navy with undeniable airpower from land, and eventually from sea. China won the Johnson South Reef Skirmish of 14 March 1988, but quickly retreated for fear of Vietnamese air strikes and Soviet retaliation. 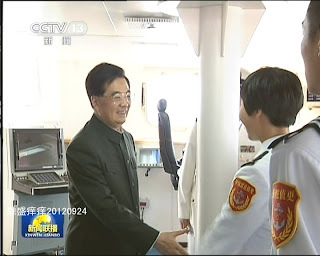 Rear Admiral Chen Weiwen (PLAN, ret. ), commanded the PLAN’s three-frigate force in the conflict with initiative that was temporarily controversial but now widely acclaimed. 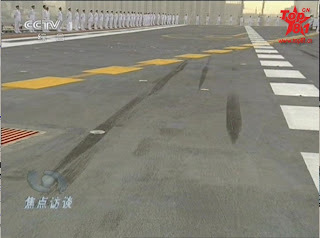 During the Spratly Sea Battle, the thing we feared most was not Vietnam’s surface vessels, but rather their aircraft. At that time, Vietnam had Su-22 fighter aircraft, which had a definite ability to attack ships. The Spratlys are very far from Sanya, and at that time we also lacked airfields in the Paracels. Flying from the nearest airfield, Lingshui [on Hainan Island], our aircraft only had loiter time of 4-5 minutes; in such a short time, they could not solve problems before they had to return, or they would run out of fuel. 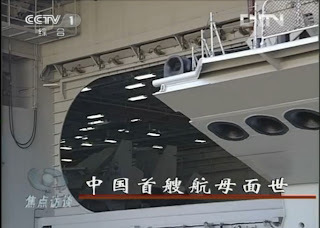 So we felt deeply that China must have an aircraft carrier: If during the Johnson South Reef Skirmish, we had our own [air] cover from a nearby aircraft carrier, we would simply not have had to fear Vietnam’s air force. 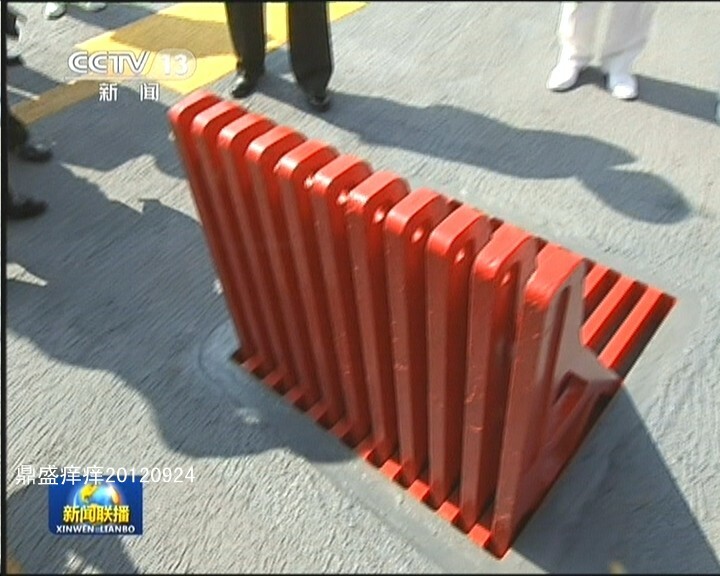 Now that the Spratlys have airfields, it is much more convenient. If China’s aircraft carrier enters service relatively soon, and training is well-established, this will solve a major problem. We will seize air superiority; Vietnamese aircraft will not dare to take off. Looming Large and Making Waves? 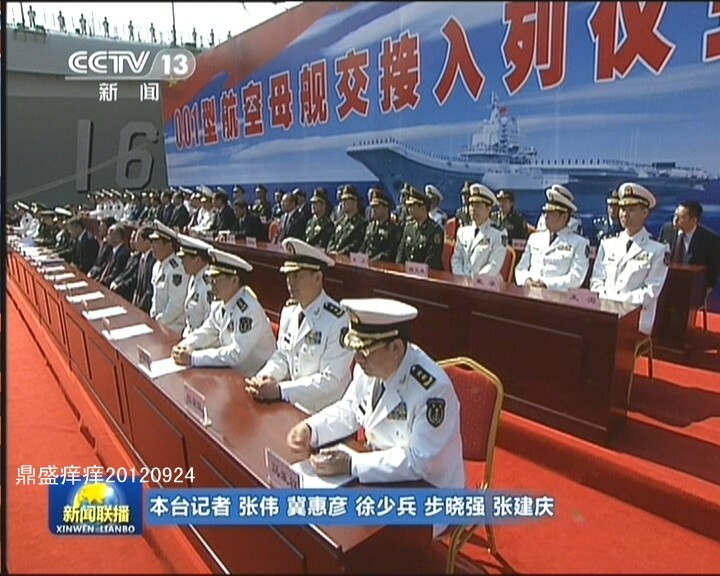 So how might Liaoning ultimately influence Chinese naval operations and future naval procurement? The answers to this question will substantially shape other countries’ views concerning the strategic course China takes. China’s maritime neighbors in Southeast Asia, as well as Japan, India, South Korea, Russia, Australia and the U.S. will pay especially close attention. With Liaoning officially in the fleet, the next questions that China’s military and civilian leaders must grapple with are, first, how to use the ship; second, how many more carriers to build; and third, how to protect it from the increasingly capable anti-ship weapons being acquired by neighbors such as Vietnam, which is due to take delivery of its first Russian Kilo-class diesel attack submarine by the end of 2012. 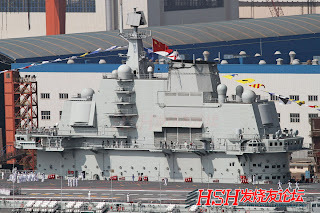 The Liaoning’s existence will likely impel China to develop more advanced surface combatants and anti-submarine forces to protect the symbolically valuable, but operationally vulnerable, asset. 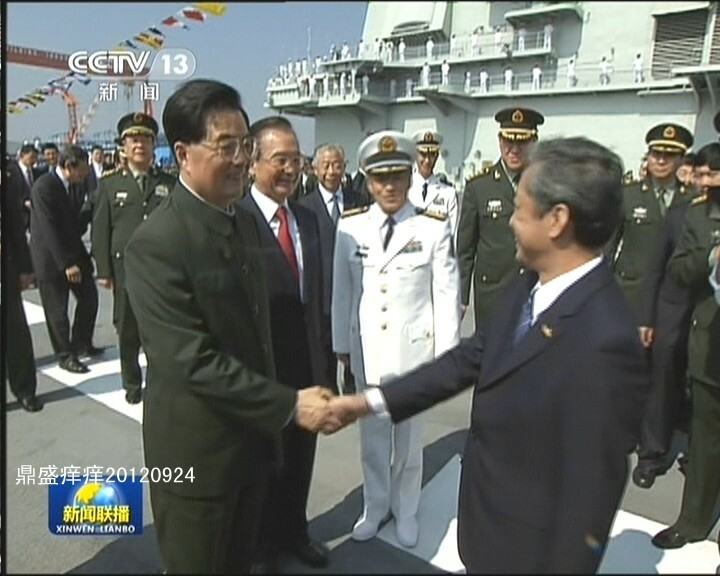 At present, the Liaoning remains first and foremost an emblem of future Chinese sea power. 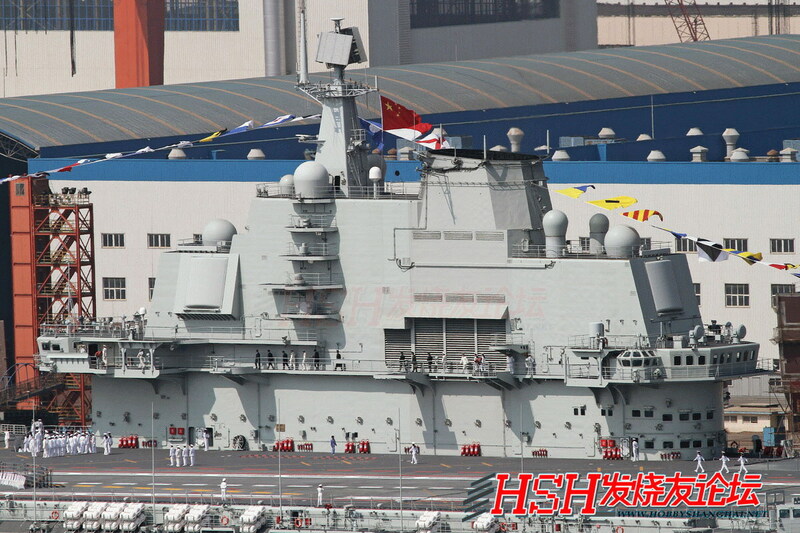 All of its 10 sea trials to date have occurred well within Chinese waters. 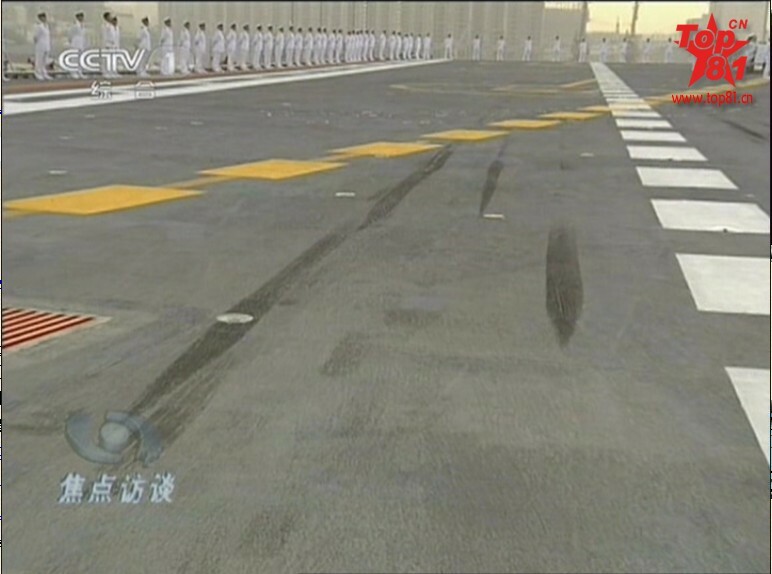 Chinese naval aircraft have not achieved the basic milestone of landing on its deck with the help of arrestor wires, or “traps,” a process that their American counterparts have been perfecting for decades. Gabe Collins is co-founder of China SignPost, founder of ChinaOilTrader.com and is a J.D. candidate at the University of Michigan Law School. 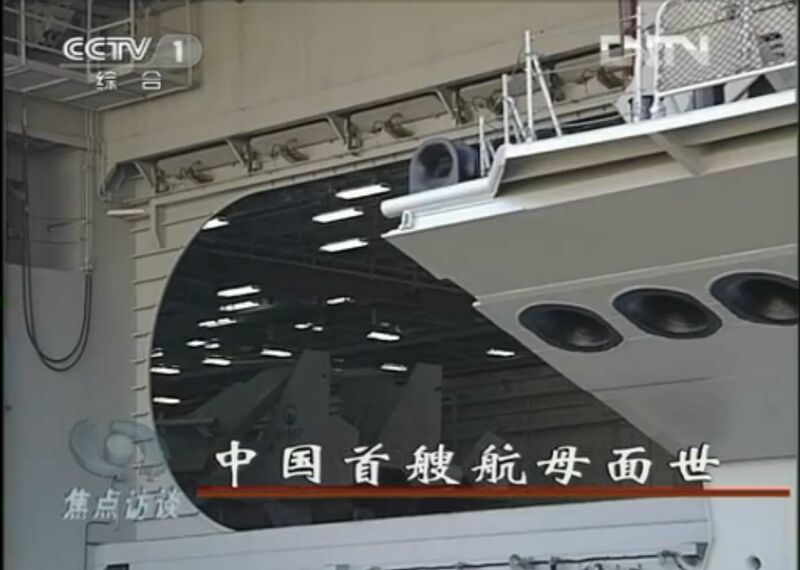 I am curious about what the blacked out part is on the Carrier. 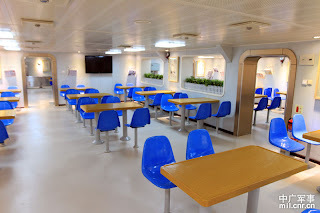 If you look at the full ship photo on the edge of the angled deck there is a section with a black rectangle on the edge. That is the back side of the landing signal lights. China deberia invertir al menos el 8% del PIB en defensa, los EE-UU son un enemigo rastrero y ventajoso, ellos mantienen una poderosa flota de 12 portaaviones y sacan cualquier argumento para engañar y manipular al mundo únicamente para mantener sus intereses de imperio en decadencia, China debe fortalecer su armada con por lo menos otros tres portaaviones y una flota de destructores dotados de los mas potentes misiles antiportaviones, debe existir un equilibrio multipolar en el mundo y no imperios hegemonicos.